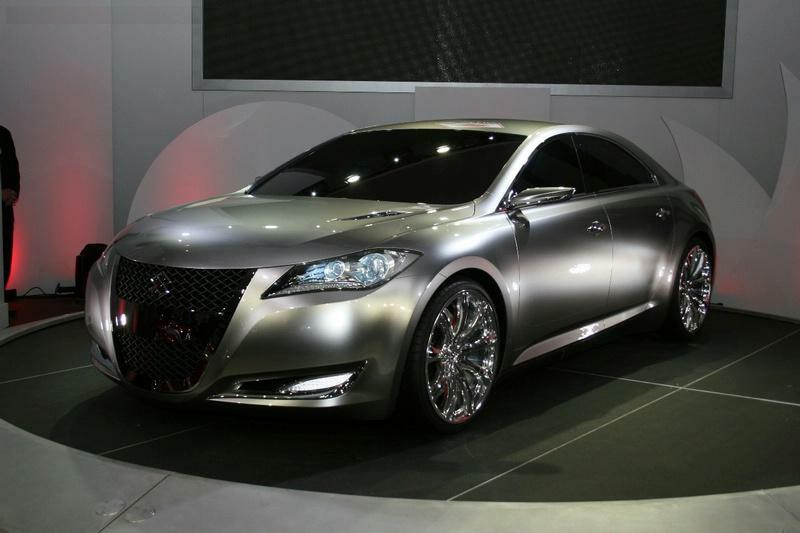 It all started with the Suzuki Kizashi concept at the IAA 2007, followed by the Kizashi 2 Concept at the Tokyo Motor Show in 2007 and now reaches the next phase of its series with the Kizashi 3 Concept 2008 at the New York International Motor Show. Suzuki is well on the way to a sports sedan on the basis of this very concept car. Until 2010, Suzuki will start selling their sports sedan in North America, although Suzuki calls it a global car, it is very much aimed at building its image in North America. 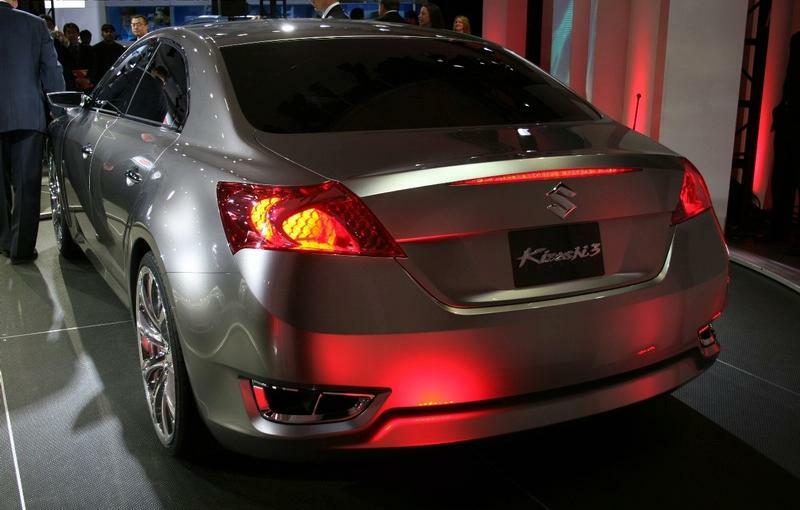 Kizashi kick means in Japanese, so it is safe to say that sports sedan is powered by a still unknown names. 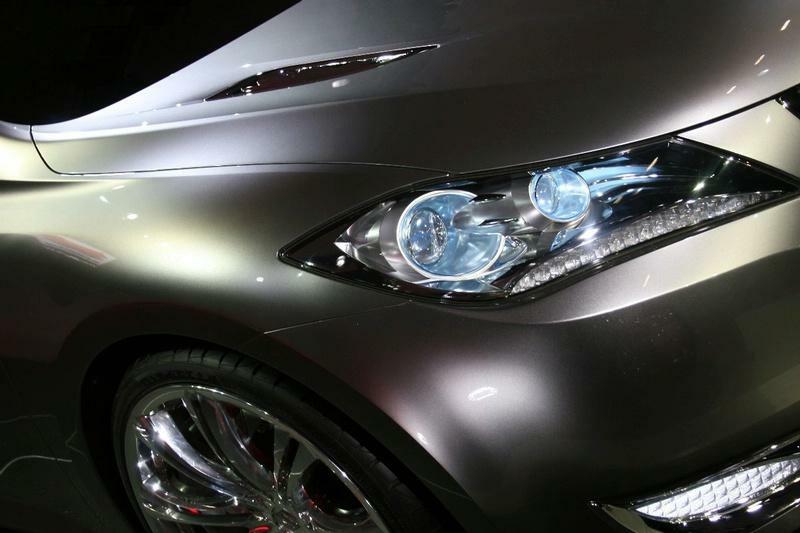 The new Suzuki flagship brand in the Sagara Suzuki plant in Japan. Suzuki plans to power its new flagship sports sedan with a 3.6-liter V6 DOHC engine with plated cylinder delivers up to 300 hp. The plated cylinder save weight and space, and has directly from Suzuki motorcycle business and the development of the WRC teams. This review needs to be thoroughly reworded. The Gramatic composition is attrocious !! Did you mean to use ‘gramatic’ and ‘attrocious’ in your critique of another person’s grammar?